The call is a characteristic high-pitched jeet. 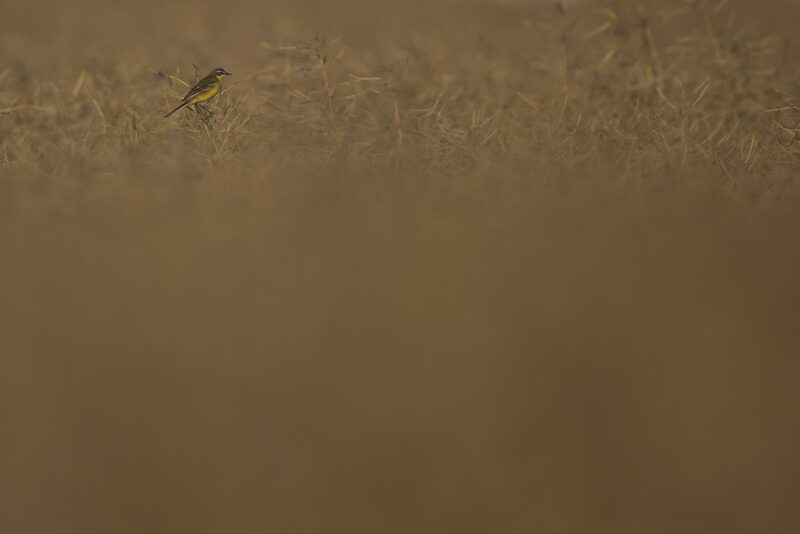 This insectivorous bird inhabits open country near water, such as wet meadows. 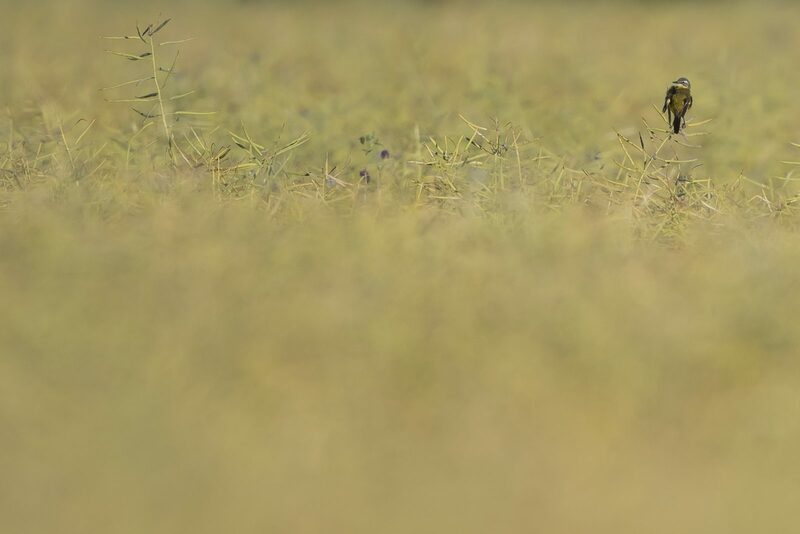 It nests in tussocks, laying 4-8 speckled eggs. 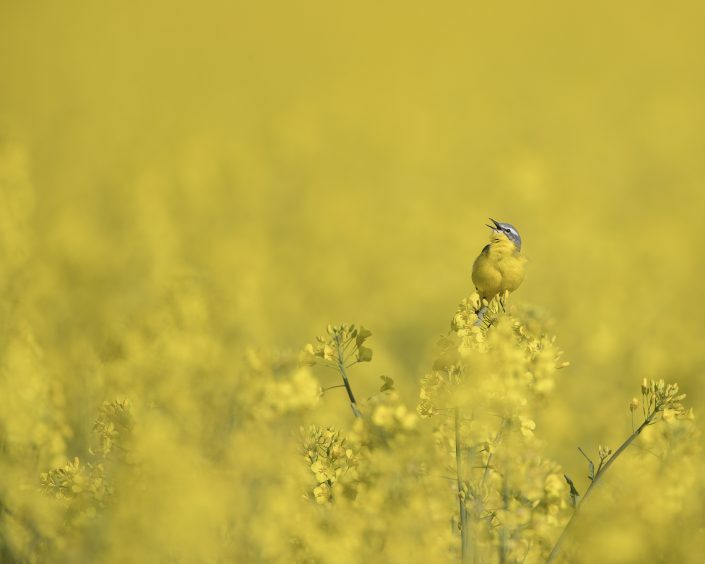 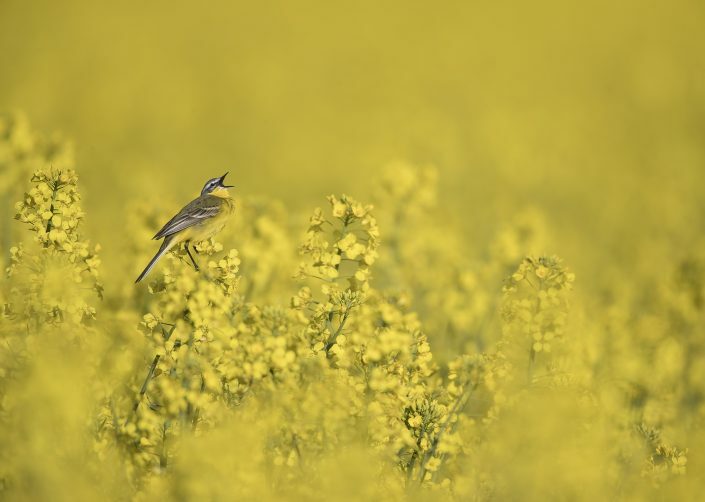 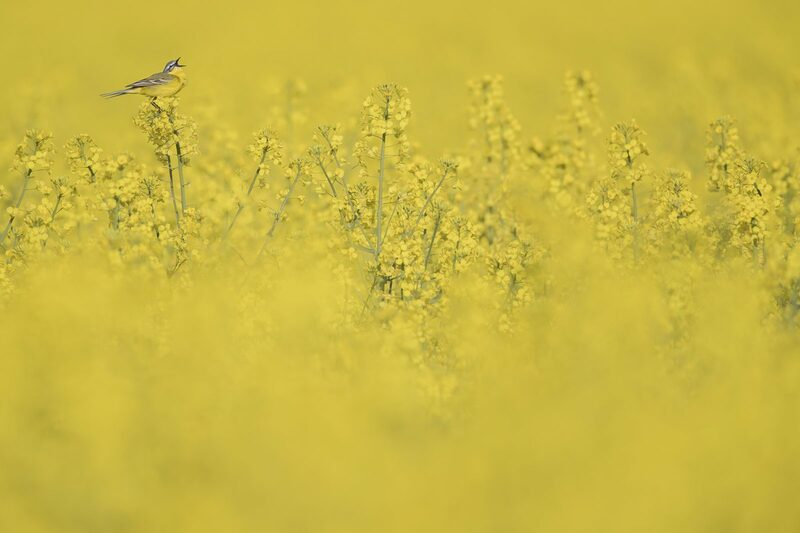 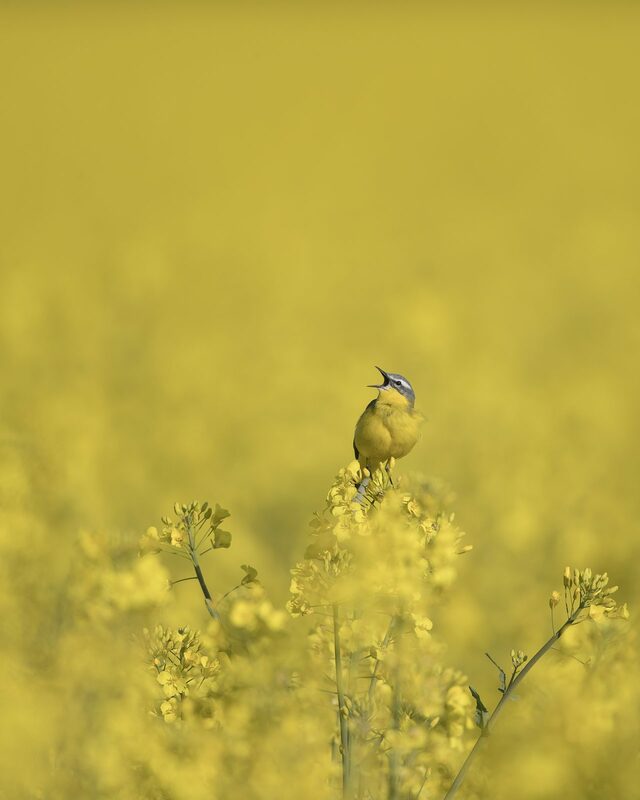 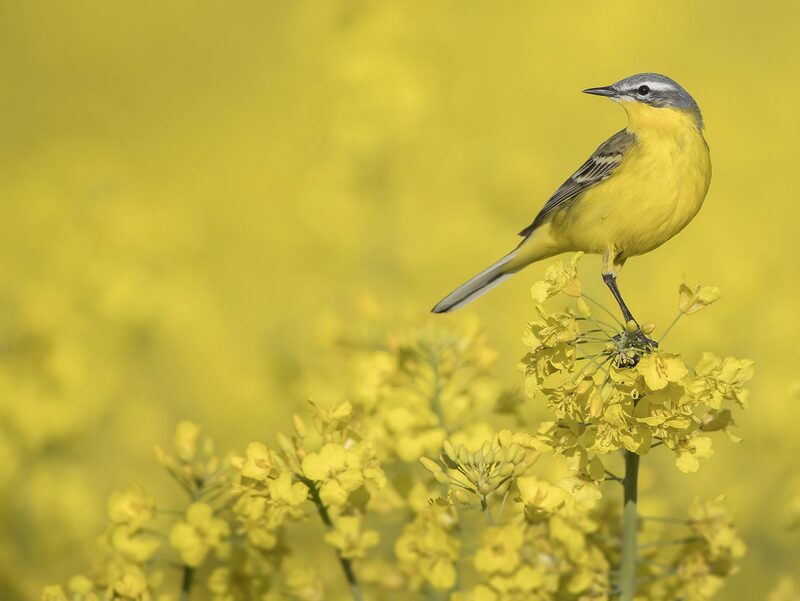 Motacilla is the Latin name for the pied wagtail; although actually a diminutive of motare, ” to move about”, from medieval times it led to the misunderstanding of cilla as “tail”. The specific flava is Latin for golden-yellow. This species’ systematics and phylogeny is extremely confusing. 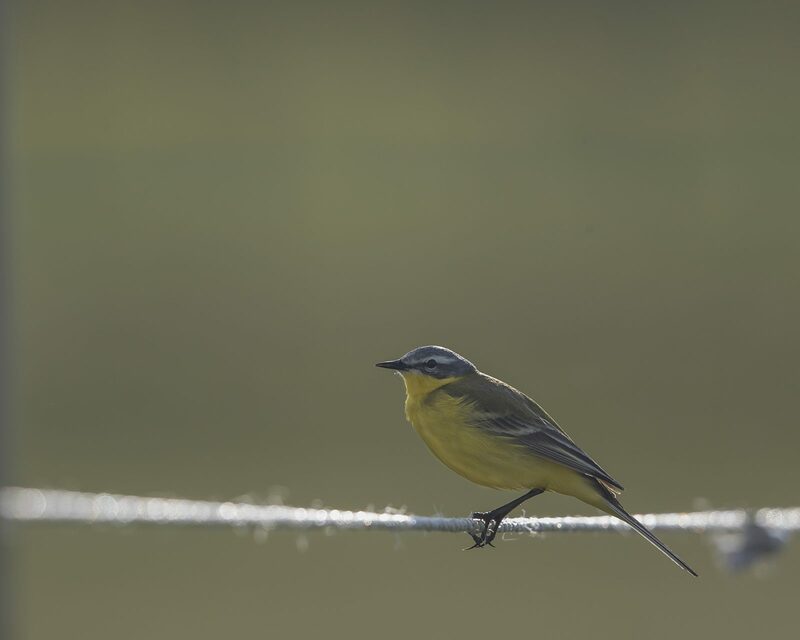 Literally dozens of subspecies have been described at one time or another, and some 15-20 are currently considered valid depending on which author reviews them. 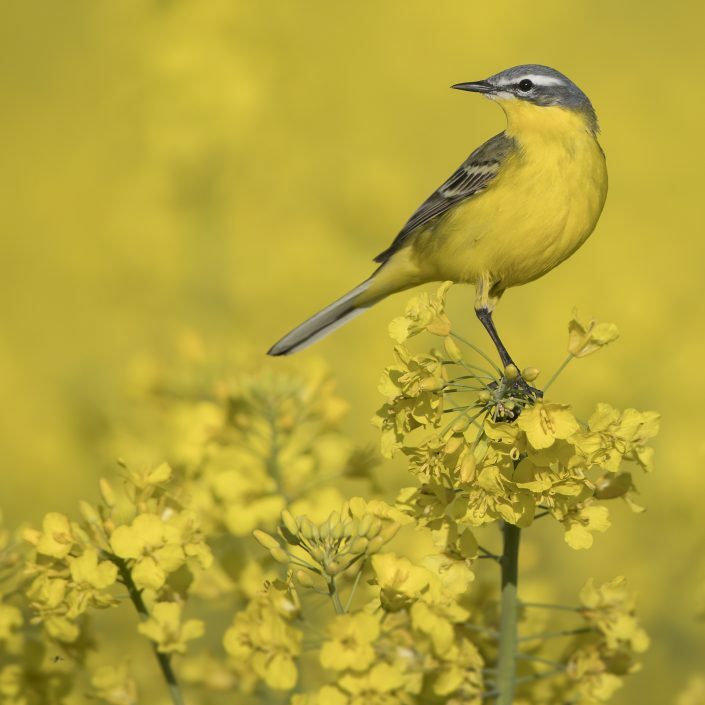 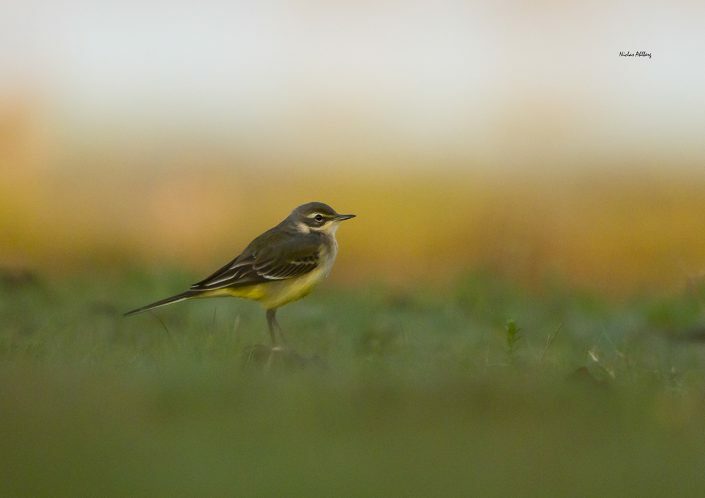 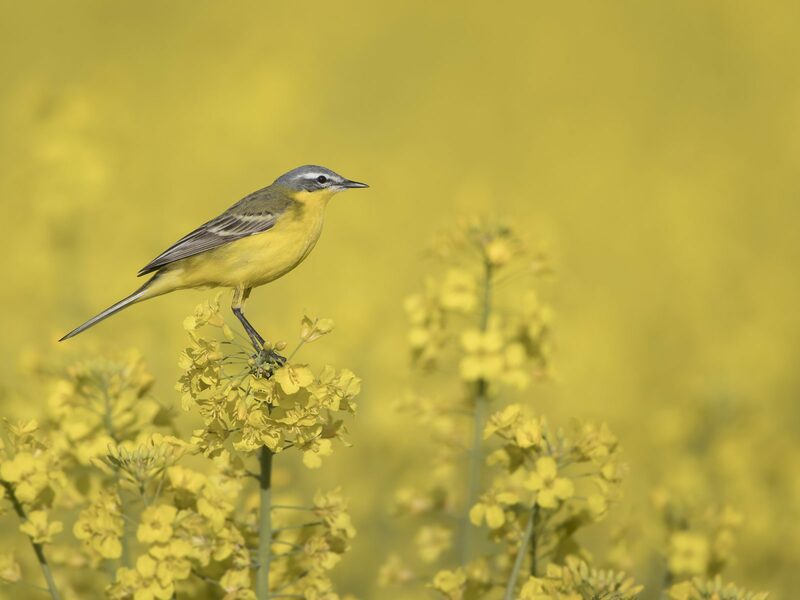 In addition, the citrine wagtail (M. citreola) forms a cryptic species complex with this bird; both taxa as conventionally delimited are paraphyletic in respect to each other. 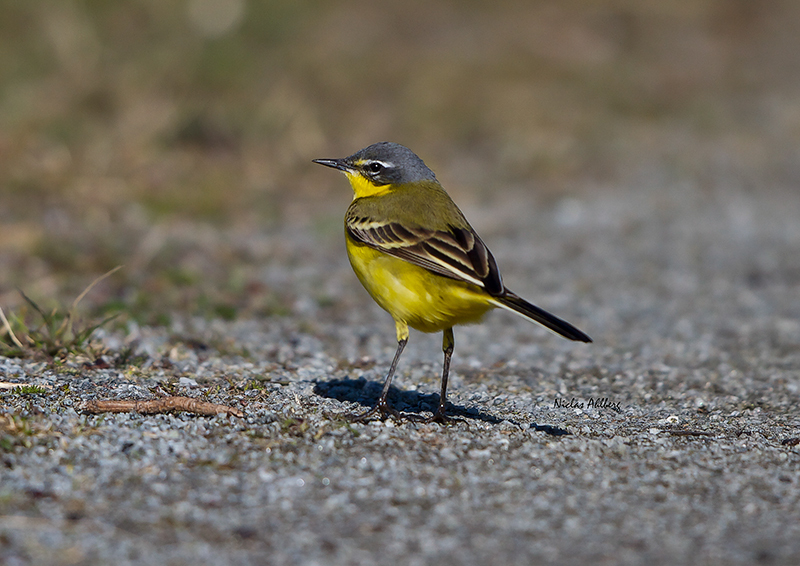 The populations of the Beringian region are sometimes separated as eastern yellow wagtail (M. tschutschensis).